If like me you spend the best part of everyday watching kids tv then it's always nice when a new series starts, especially when it's one that I know my son will love. 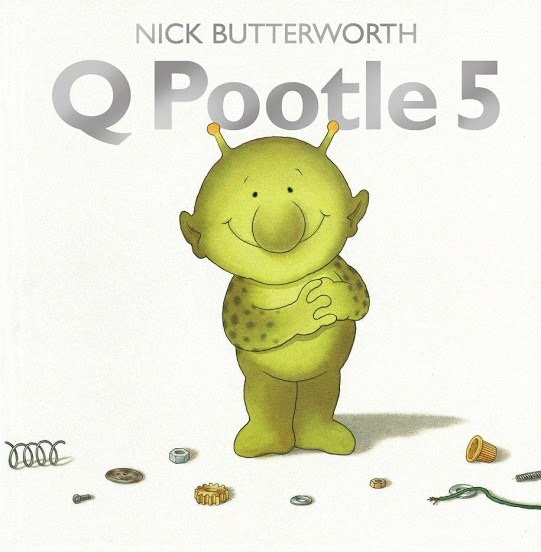 Q Pootle 5 is a friendly alien that started out appearing in the best selling books by Nick Butterworth, it has now been made in to a lovely pre-school series which will be shown daily on CBeebies starting on Monday 29th July at 8.15am. 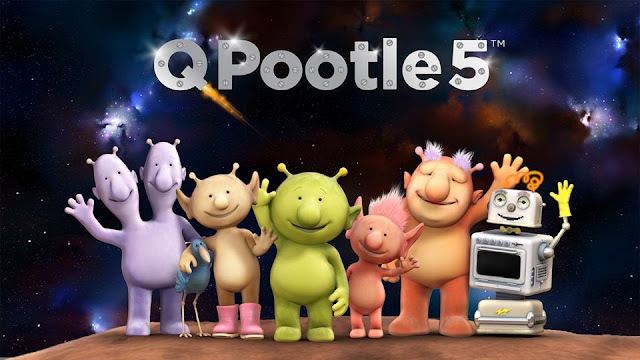 Set on planet Okidoki, Q Pootle 5 and his friends Oopsy, Eddi, Stella, Ray, Groobie, Bud-D and Planet Dave tackle the everyday problems of the final frontier. 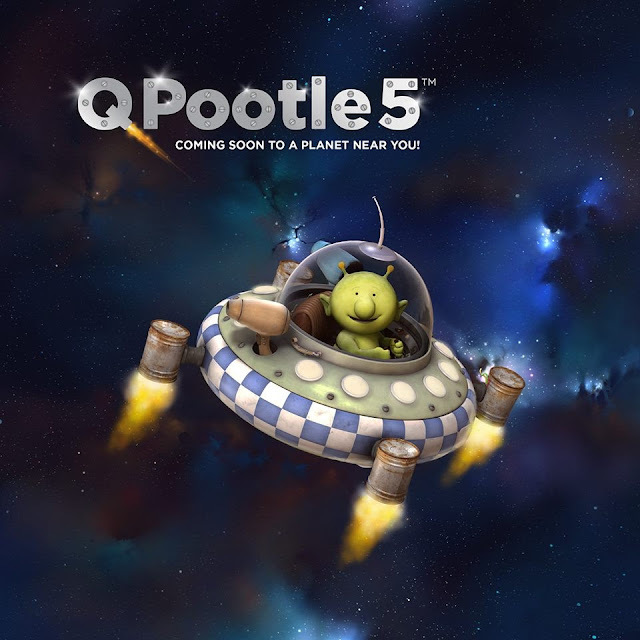 Friendship is at the heart of the series and with fun and engaging stories Q Pootle 5 makes space a fun place to be. If you think your little one would like the new series then take a look at my giveaway to win a Q Pootle 5 Book. To enter just fill in the Rafflecopter form below, the giveaway is open to UK and Ireland residents only and closes on the 10th August. @LucieAutismMum How cute!! :) My niece is 3 next week and would love this! Super cute, lovely blog too.